It’s Time to Register for #SniffaFallBall2017! 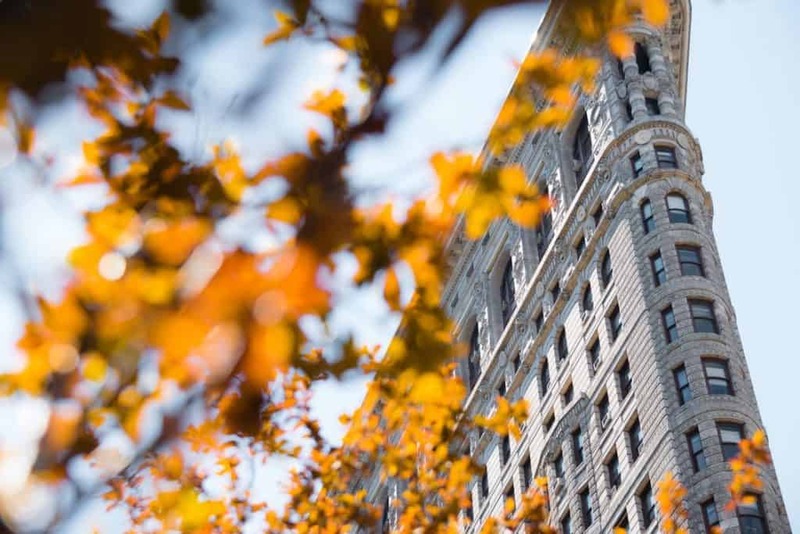 The leaves are changing colors, there’s a chill in the evening air, and that can only mean one thing – it’s almost time for Sniffapalooza Fall Ball 2017 in NYC! Mark your calendars – the dates are Friday, October 27 – Sunday, October 29 – for the TWENTY SEVENTH edition of our spectacular scent event! For those of you who are just joining the Sniffapalooza family, the Sniffapalooza Fall Ball is an entire weekend crammed full of olfactory and multi-sensory experiences. You’ll come away from the weekend with new knowledge, new friends, lots of new goodies, and a new perspective on a fragrant life. There’s nothing else like it on the planet! Click for DETAILS and to REGISTER!